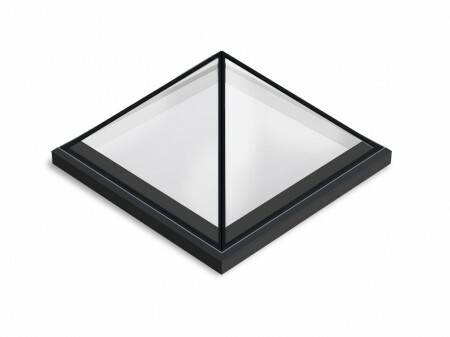 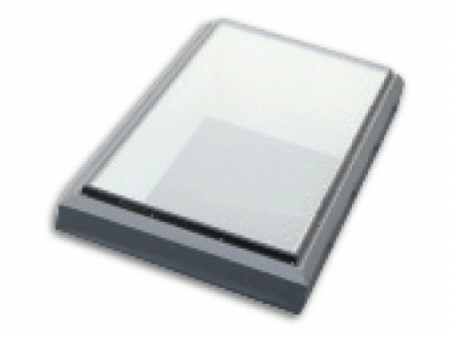 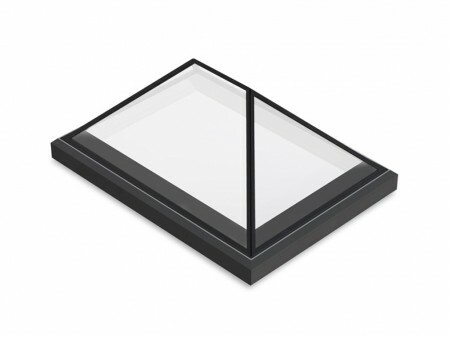 Buy top quality high-specification rooflights direct from the factory. 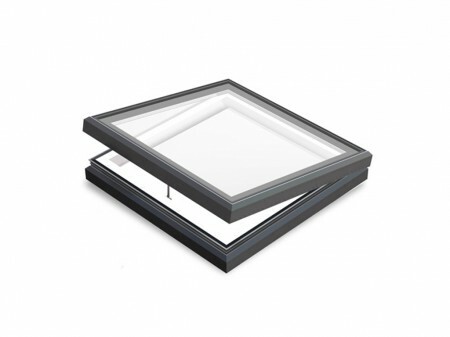 Prices start from from just £248 for double glazed and £284 for triple glazed! 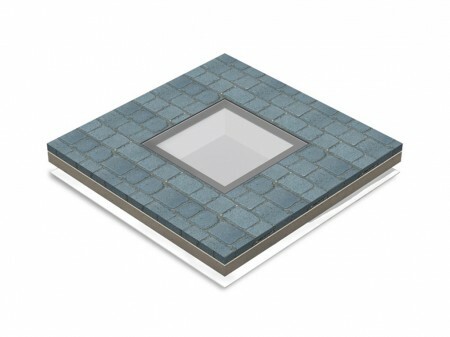 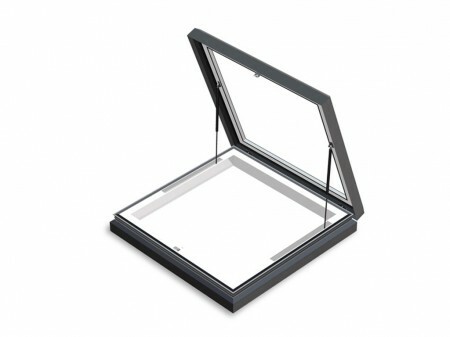 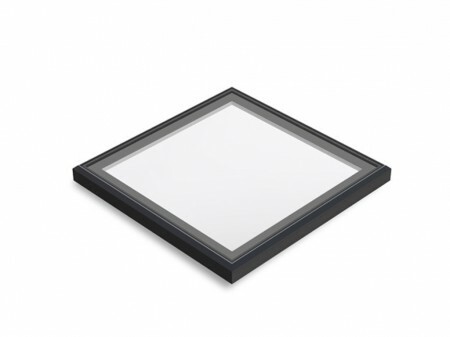 Choose from the list below to the right or view the complete range of standard rooflights below.